Vic Armstrong is a British actor who was born on October 5, 1946. Vic Armstrong's recent filmography includes the movies A Sunday Horse (2015) and Left Behind (2014). 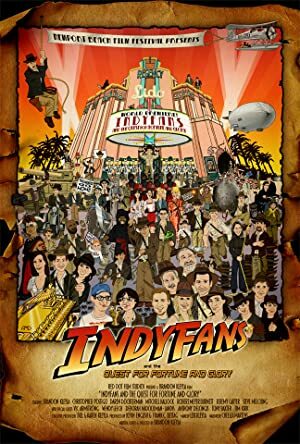 As of 2018, Vic Armstrong has appeared in about 6 movies. 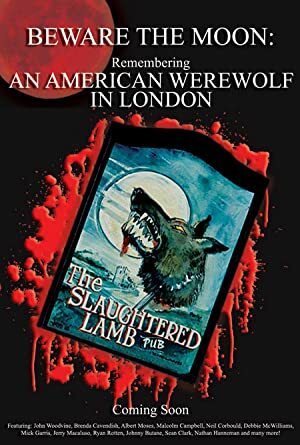 Some of the most recent Vic Armstrong movies include A Sunday Horse, Left Behind, and Beware the Moon: Remembering 'An American Werewolf in London'. 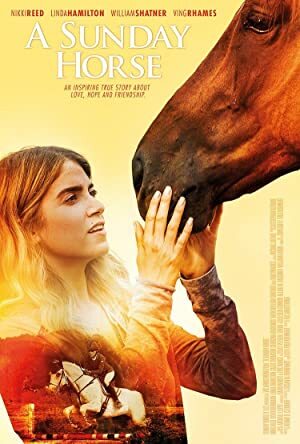 A Sunday Horse was released in 2015. 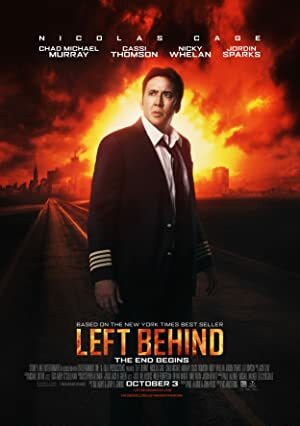 Left Behind was released in 2014. Beware the Moon: Remembering 'An American Werewolf in London' was released in 2009.